Lately, the temperature has been constantly rising and the blistering heat can spell havoc for your skin. 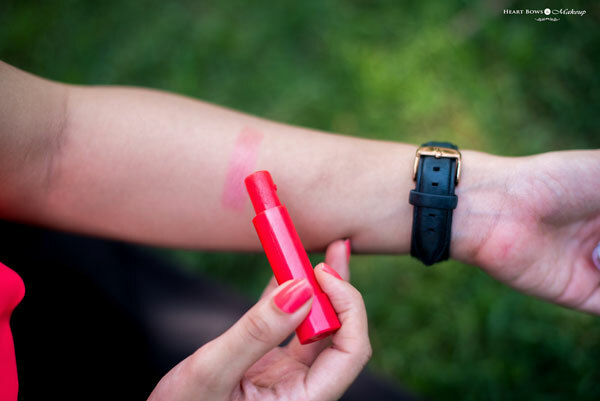 Going out in the sun can be quite a task but since it is unavoidable in summers, one must take adequate steps to prevent the skin from getting sun damaged. This season, I’ve been using alot of VLCC products in my skincare regimen and I wanted to share the 2 products that are my top essentials to protect yourself from the sun. 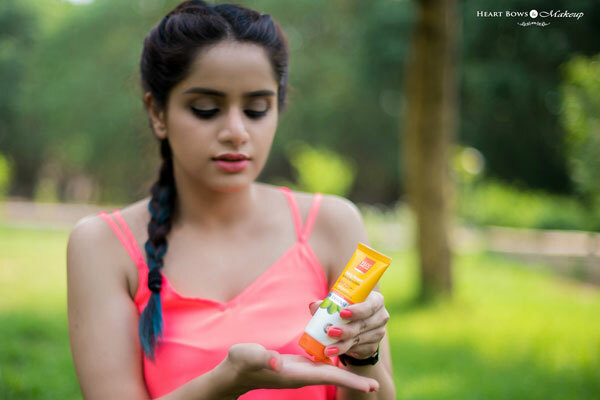 A necessity in summers is naturally a sunscreen and VLCC makes some of the most effective and lightweight sun blocks which I will be sharing with you today. This cream fights and defends your skin from harmful UV Rays all through the day. SPF 25, protects your skin from sun damage. 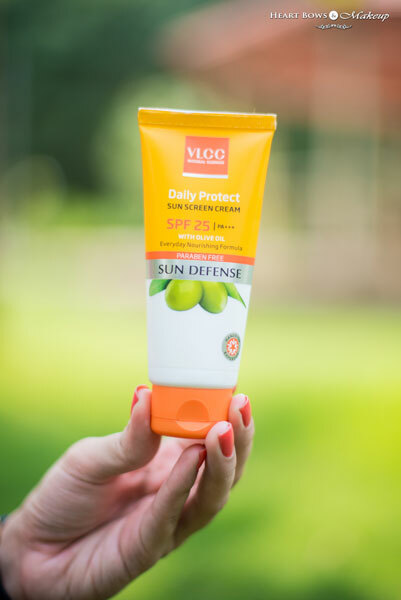 The VLCC Daily Protect Sunscreen is packaged in a peppy orange tube with a flip open cap. It has the entire list of ingredients, claims and directions mentioned on it. I love the fact that the VLCC sunscreen is paraben free. It has a very pleasant and light scent which will not bother those with a sensitive nose. Most sunscreens I have used in the past tend to have somewhat of a chemical scent but this one smells amazing. It has a creamy white texture which applies easily on the skin. My skin is a bit dry these days and the sunscreen adequately hydrates my skin without feeling heavy or greasy. It does not make me sweat when I go out in the sun and contains olive oil making it suitable for dry to normal skin type. If you have very oily skin then I would suggest the VLCC Matte Look Sunscreen instead. The VLCC Daily Protect Sunscreen provides broad spectrum sun protection and contains SPF 25. 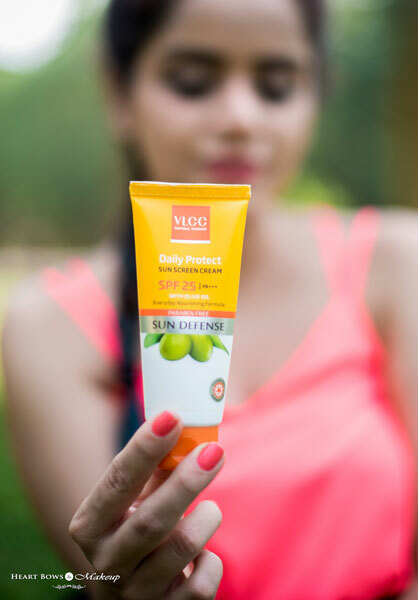 It has PA +++ which provides greater protection against the harmful UVA & UVB rays. I have been using the sunscreen for quite some time and it adequately prevents my skin from getting tanned. 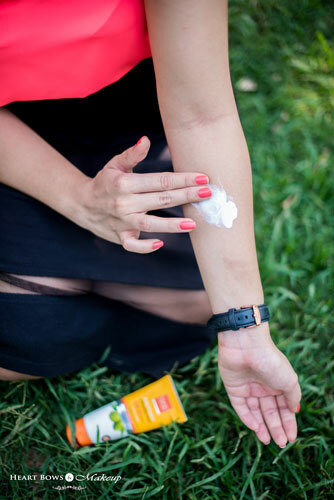 An important aspect to remember is to always re-apply your sunscreen if you’re out in the sun for a longer duration of time. Overall, I feel the VLCC Daily Protect Sunscreen is well priced and is definitely my HG product this summers which I highly recommend. It not only nourishes the skin but also protects it from sun damage and tanning. The other product that I have been loving this summers is the VLCC Lip Balm. I have extremely dry lips which tend to remain chapped throughout the year. Having a good and hydrating lip balm in my stash is always a necessity. 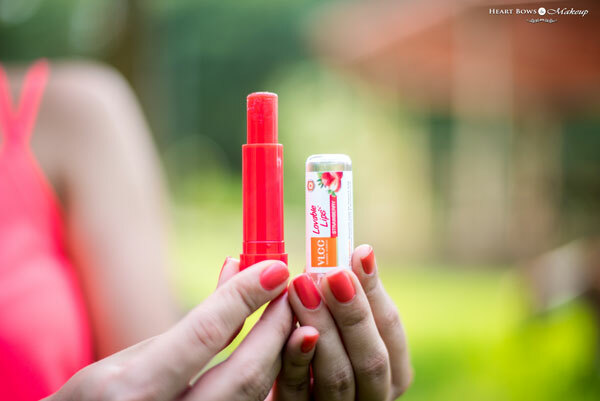 The VLCC Strawberry Lip Balm is one of my favorites so read on to know why you need to try it this summers. The VLCC Loveable Lip Balm is packaged in a convenient retractable packaging with a twist up mechanism. It has a beautiful sweet scent which will instantly make you want to grab some strawberry jelly. It is a tinted lip balm and provides a beautiful and light red tint to the lips. The lip balm is perfect for daily use and is enriched with jojoba oil that intensely hydrates and heals chapped lips. 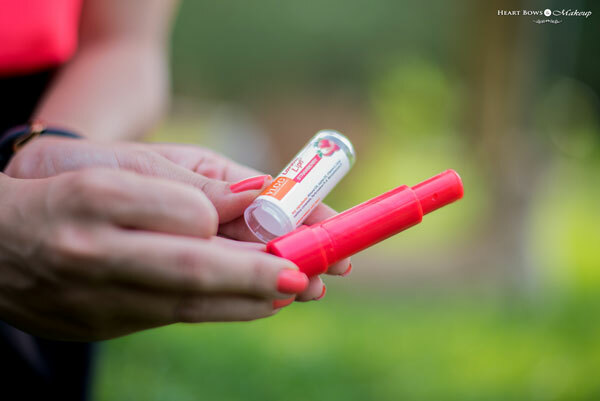 Another great aspect of the lip balm is that it contain SPF 15 making it perfect for summers. 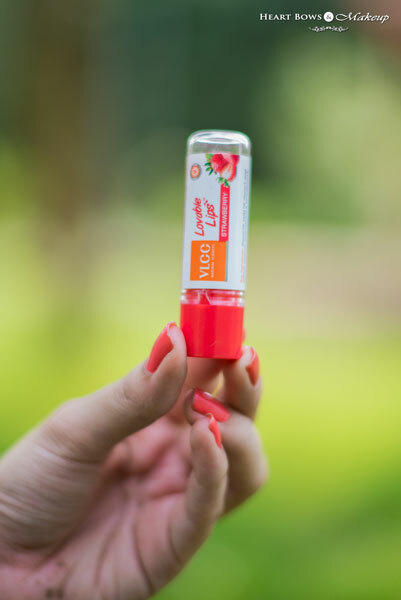 The VLCC Loveable Lips Strawberry balm has made my lips softer, supple and luscious with regular use. It is an absolute saviour for those with dry lips and since it is tinted you always have a dash of color on your lips. With vitamin E, nourishing Almond oil with SPF, VLCC brings to you a range of sun safe pout perfectors in many pretty hues. Colour and care in one stroke. 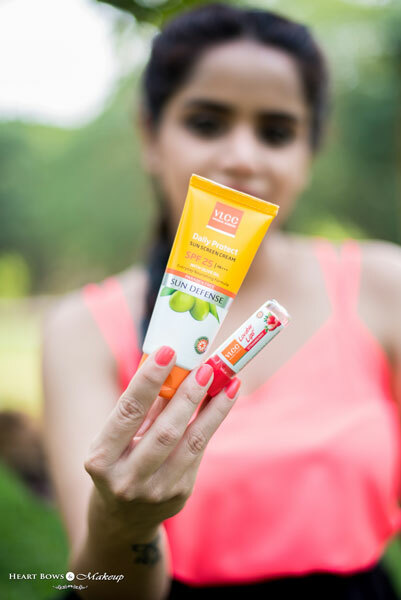 The VLCC Lip Care is my favorite SPF lip balm in India and I highly recommend it for those who have dry lips. Plus, the delectable smell is bound to make you fall in love with it.